Attorney General reportedly willing to delay pre-indictment hearing to September to allow PM's lawyers to review material. 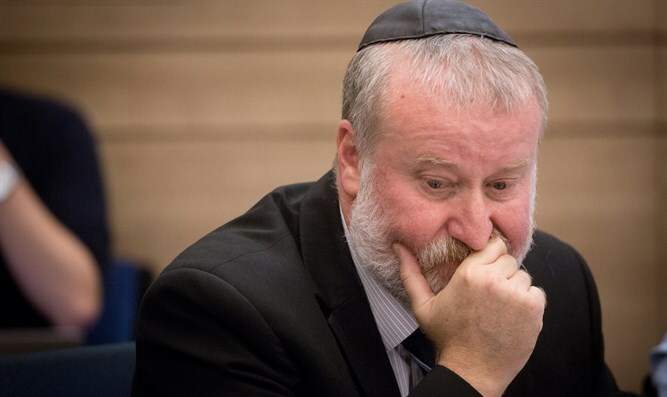 Attorney General Avichai Mandelblit may partially accept the request of Prime Minister Binyamin Netanyahu's attorneys and postpone his pre-indictment hearing by several weeks, according to a report by Channel 13 News. According to the report, the prime minister's lawyers are expected to submit a request to postpone the hearing in the next few days, due to the extensive material in the affairs, with the intention of postponing it for several months. Sources within the legal system believe that Mandelblit will agree to postpone the hearing scheduled for July for a few weeks, with early September being the latest acceptable date. In recent days, Netanyahu has asked his lawyers to hold talks with the rest of the lawyers involved in the cases in which he is implicated, in order to prevent leakage of the investigation materials after the end of the election campaign. In the coming days his lawyers are supposed to receive the investigation materials.